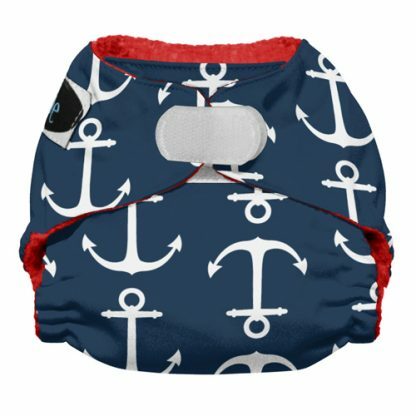 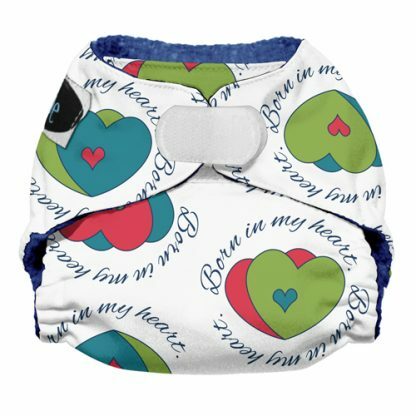 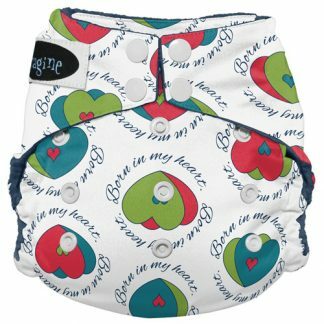 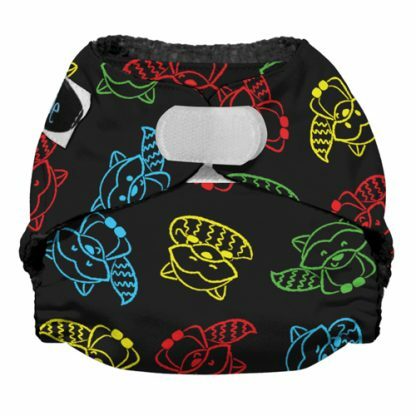 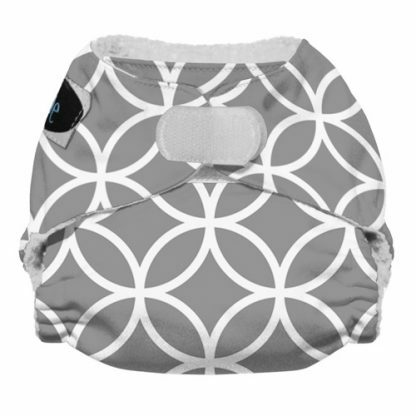 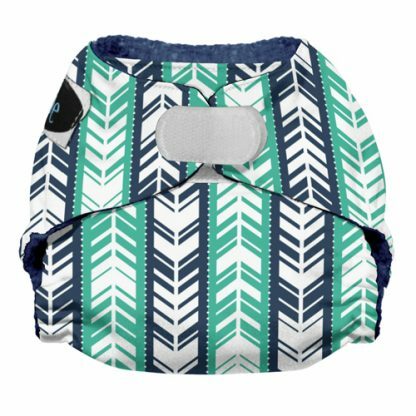 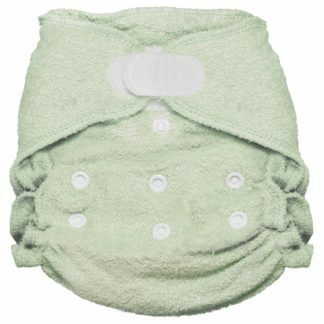 The Imagine Newborn Stay-Dry All-In-One Cloth Diaper is made with a super soft yet absorbent microfiber and a bright waterproof outer. 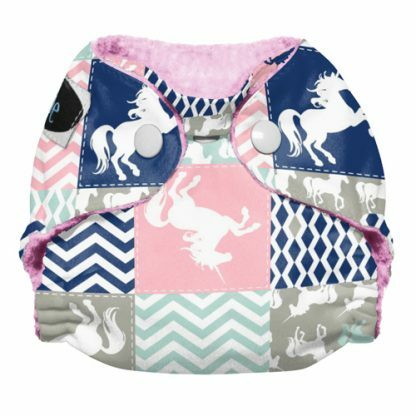 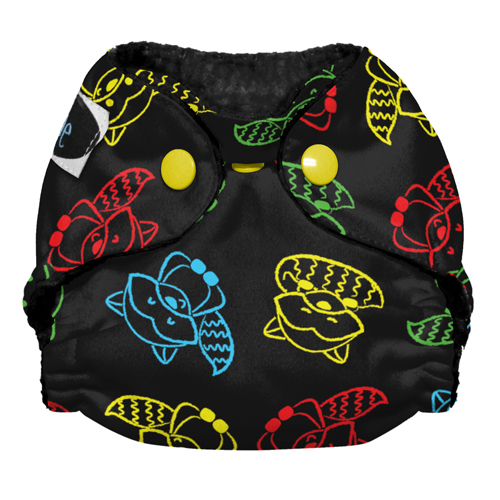 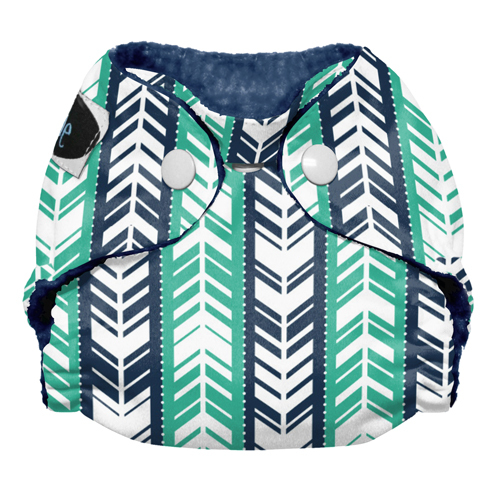 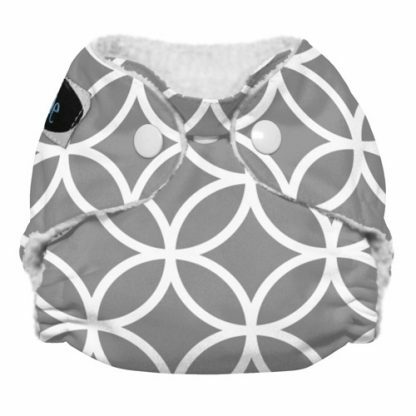 The soaker pad is sewn in the back and snapped down in the front to allow for easy diaper changes and quick drying. 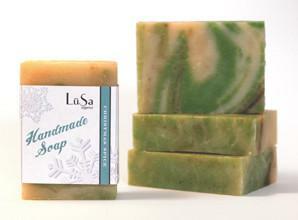 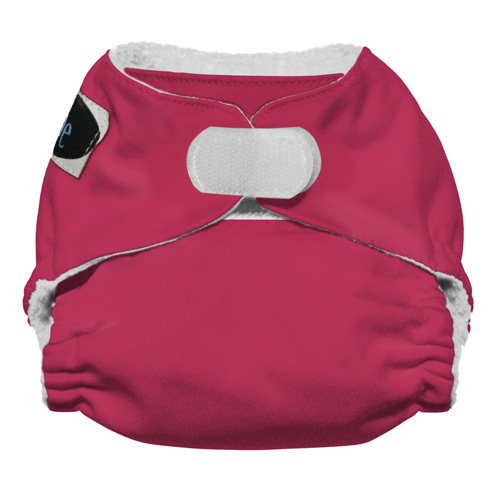 The gentle leg casings prevent leaks without leaving red marks. The Imagine Newborn All-In-One Cloth Diaper is available in 5 beautiful colors and comes in either snap or hook & loop closure. 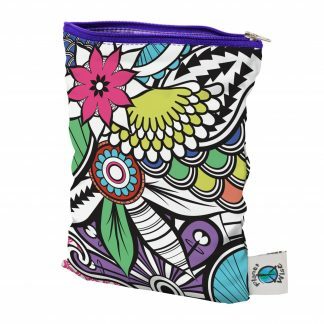 The hook & loop closure features generous folding tabs for easy laundering and the snap closure features quality, durable snaps with an umbilical cord dip that can be snapped down to allow room for your newborn’s healing umbilical cord! 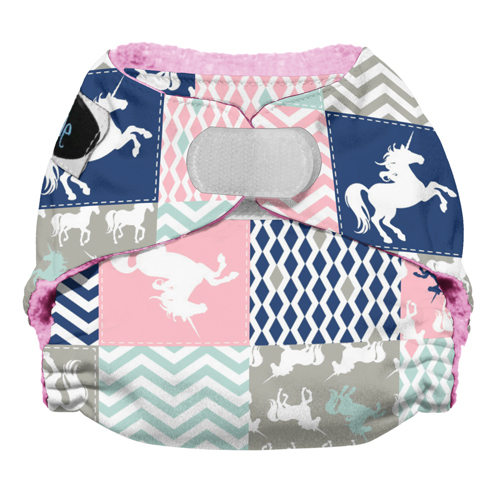 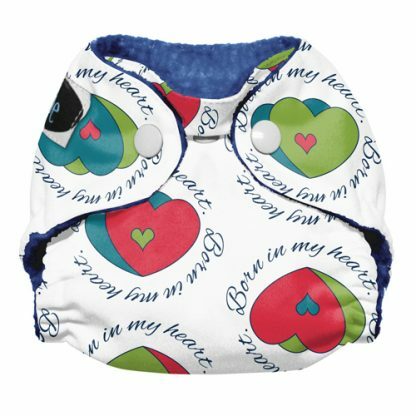 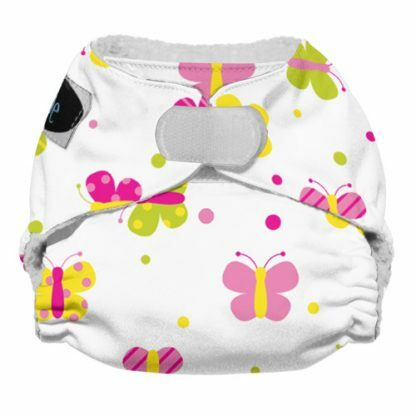 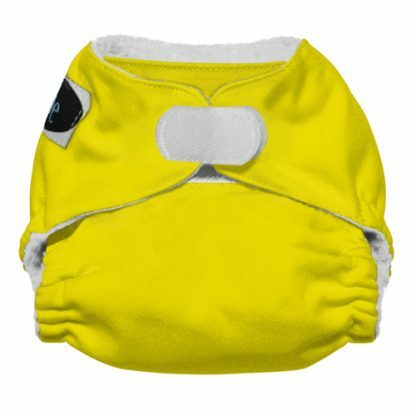 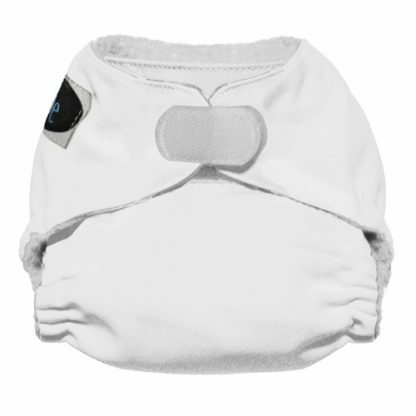 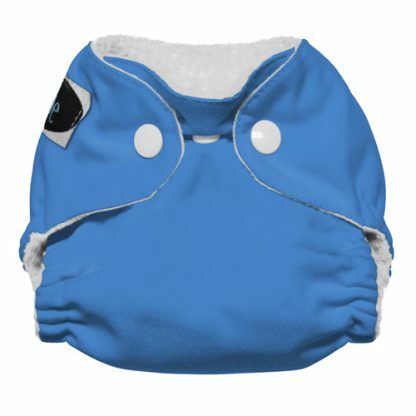 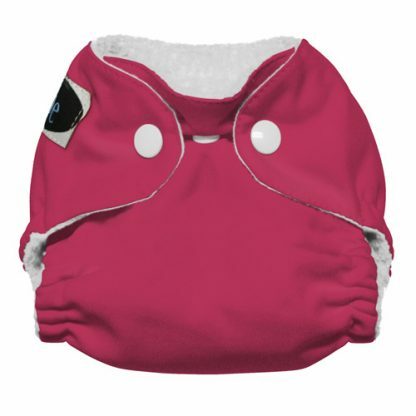 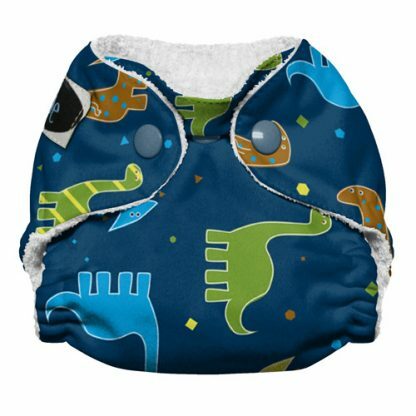 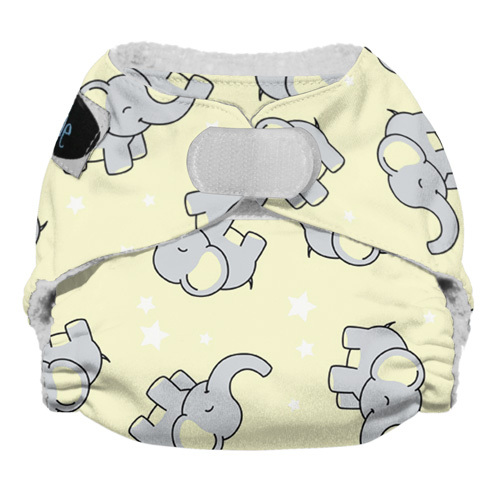 The Imagine Newborn All-In-One Cloth Diaper is lined with 1 layer of fleece fabric while the soaker pad is made from 3 layers of microfiber and topped with fleece to pull moisture away from baby’s skin. Super absorbent, yet a trim fit. 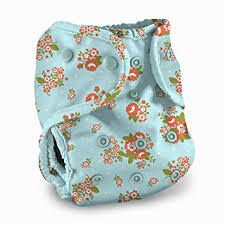 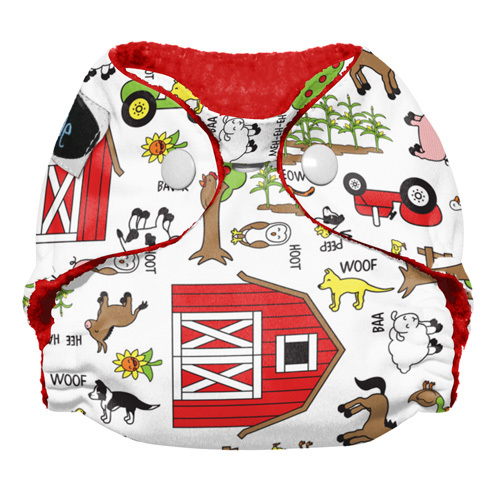 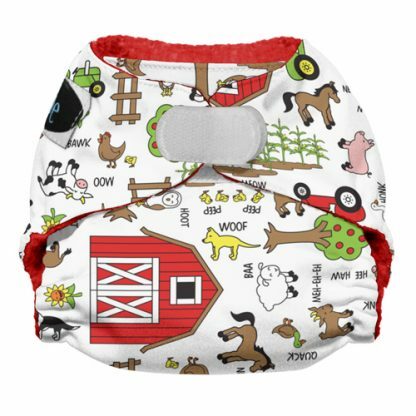 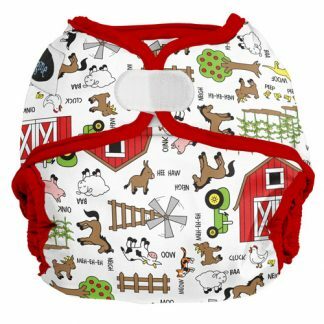 Simply put the diaper on your baby and change the entire diaper when it’s wet or soiled. 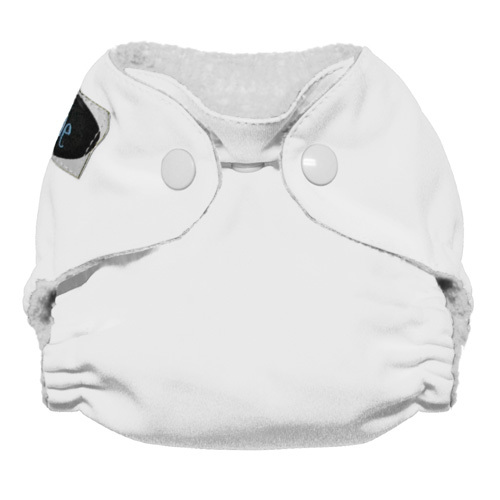 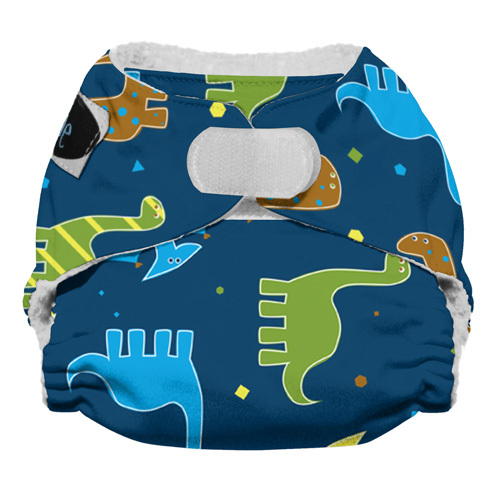 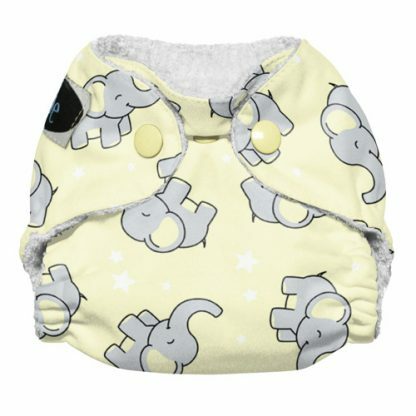 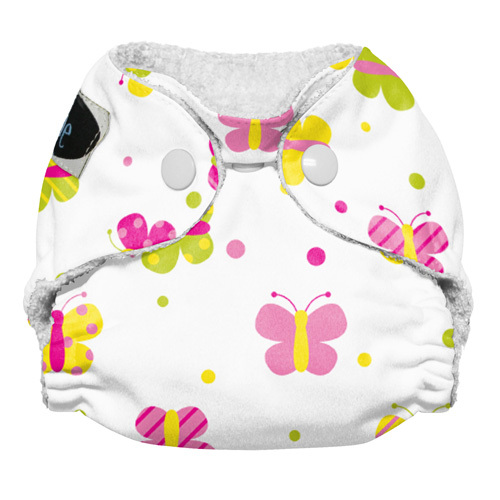 The special newborn size allows for a time and comfortable fit on your newborn.